We now know key details about Disney’s new streaming service. Thanks to an email update and an investors’ call with CEO Bob Iger, quite a bit of information is out to the public. Disney first announced its streaming service months ago but until now, there were very few details about it. 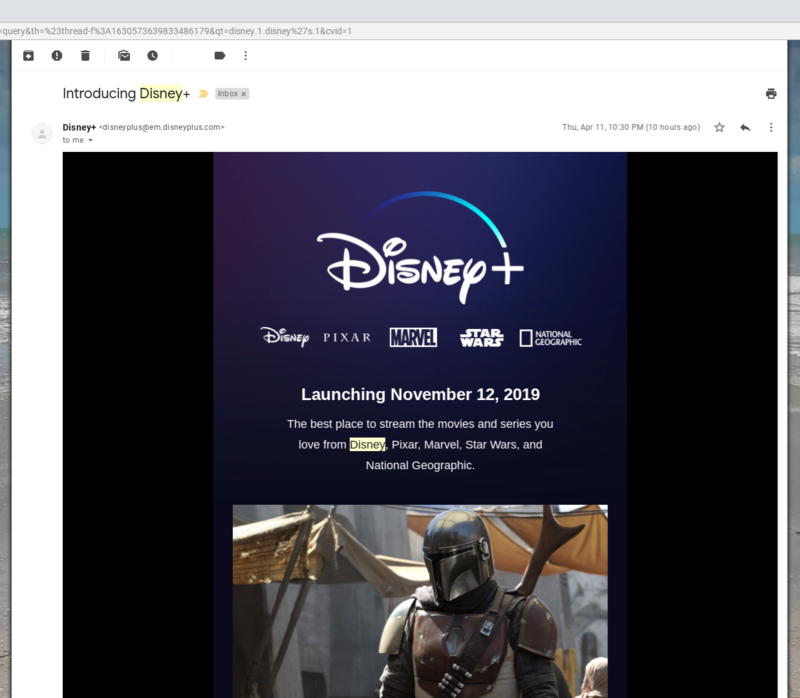 The new Disney plus streaming service will make its debut on November 12th of this year. The coming Disney+ streaming service will be available through Apple TV, Roku, Xbox One, PlayStation 4, Nintendo Switch, Chromecast, smart TVs, desktop, and mobile.